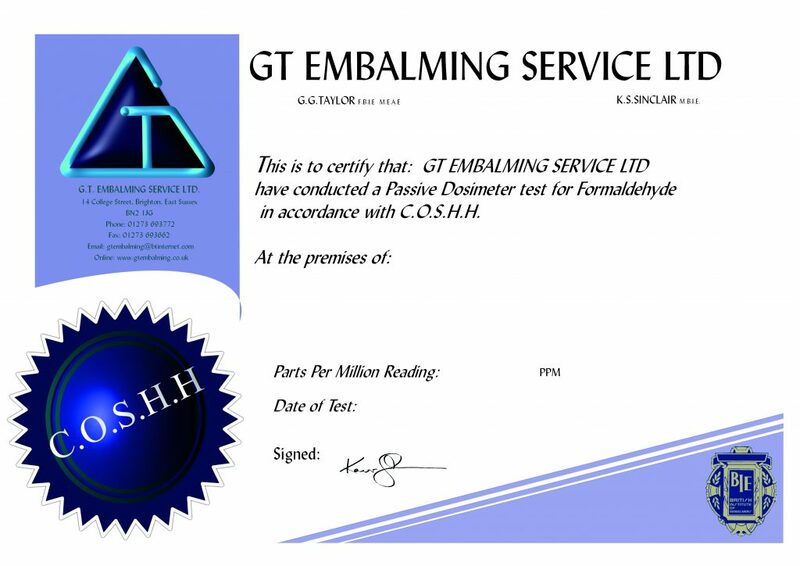 Formaldehyde Testing – G.T.Embalming Service Ltd.
what is Formaldehyde and its control measures ? Formaldehyde is a commonly used chemical compound that exists in various forms and at room temperature, is a colourless, distinctive, strong and even pungent smelling, flammable and gaseous substance. Formaldehyde has been used in a number of industries for various purposes such as: for the manufacturing of building materials – like pressed wood products Additionally it is used as a preservative in medical laboratories – as an embalming fluid, and as a sterilizer. 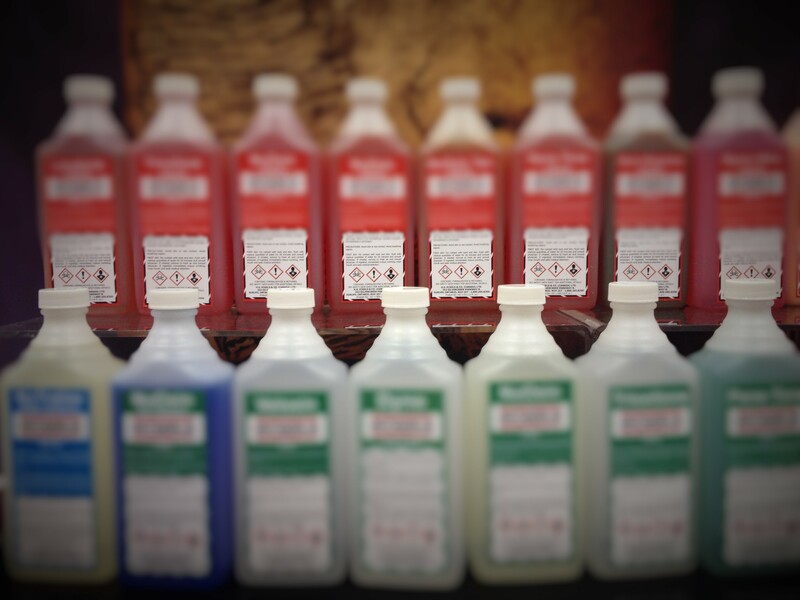 Typically embalming fluid contains a mixture of formaldehyde, methanol, and other solvents. 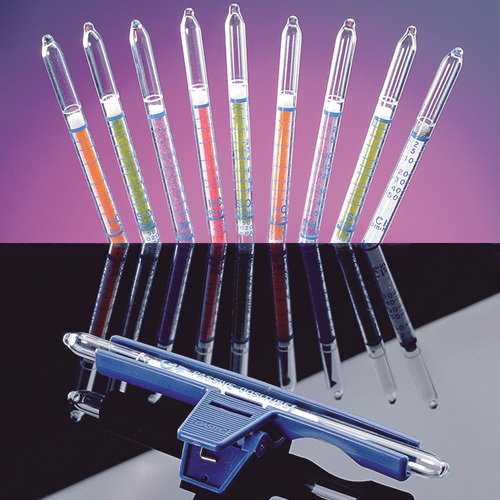 Embalming chemicals are a variety of preservatives, sanitising and disinfectant agents and additives used in modern embalming to temporarily prevent decomposition and restore a natural appearance for viewing a body after death. A mixture of these chemicals is known as embalming fluid and is used to preserve , only until the funeral. WHAT IS FORMALDEHYDE TESTING ? 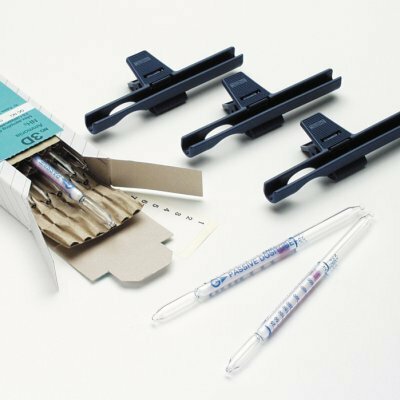 Formaldehyde testing involves taking an air sample to determine the level of the gas percentage in the air where the embalmer caries out his works Testing can be done by a qualified professional. Formaldehyde testing determines if the chemical is present in a business, or workplace, and at what levels. If high levels are discovered, professional air quality testers commonly recommend corrective actions to lower the risk of health problems. A solution might be as simple as providing more ventilation. If dangerously high levels of formaldehyde register, the removal of products containing the chemical might be recommended. Government regulatory agencies commonly set safety standards to address formaldehyde and other contaminants in the environment that could have a negative effect on health. Prolonged or repeated exposure to formaldehyde may cause health problems, especially in people suffering from asthma. They may experience trouble breathing, coughing, throat or nose irritation, and weepy eyes. The chemical is considered a carcinogen because it caused cancer in laboratory animals, but the risk to humans from exposure at work is considered low by some experts. The embalmer picks a high formaldehyde usage day i.e. One or more autopsy case. The tester places a dosi tube in clip holder and snap off the small end. They make a note of their embalming start time. They place the passive test clip holder on their apron no further than six inches from their face. 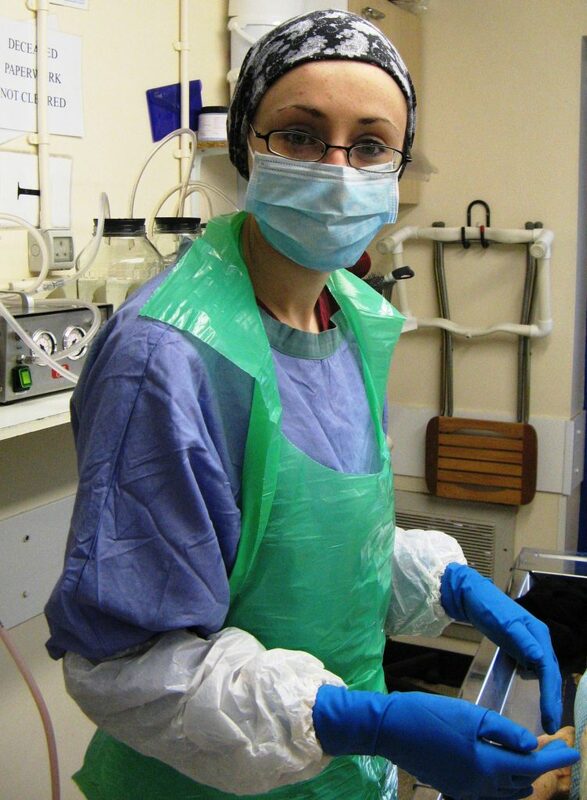 Embalming is completed as normal but they must leave the clip on the apron in the embalming room if they are called away for any reason. 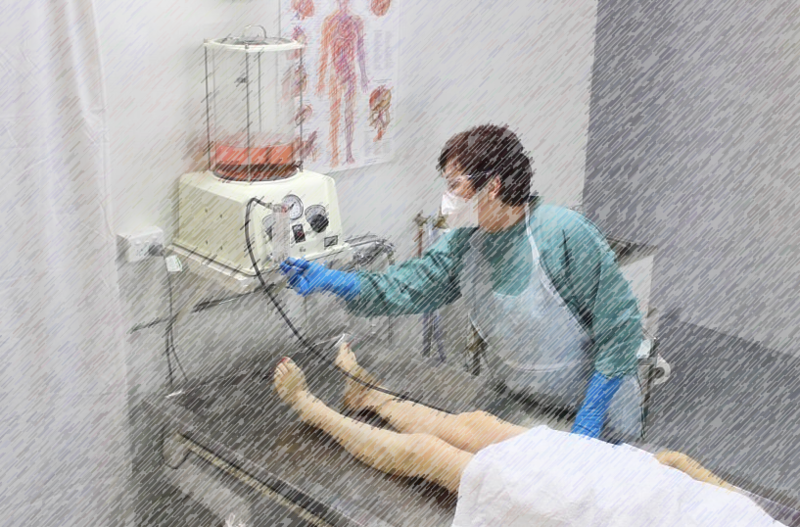 Once the exposure test is complete, either after the one embalming or after multiple cases, take a reading after the last embalming. The information form is then completed and returned to the data collection point at GT. A results certificate will be issued electronically. As required by C.O.S.H.H. it is recommended to have a parts per million reading of 2. This may change in the future. The maintenance or repair of the ventilation system. Replacement of the ventilation system. 12. if replacement is a costing issue then an alternative embalming fluid may be recommended..